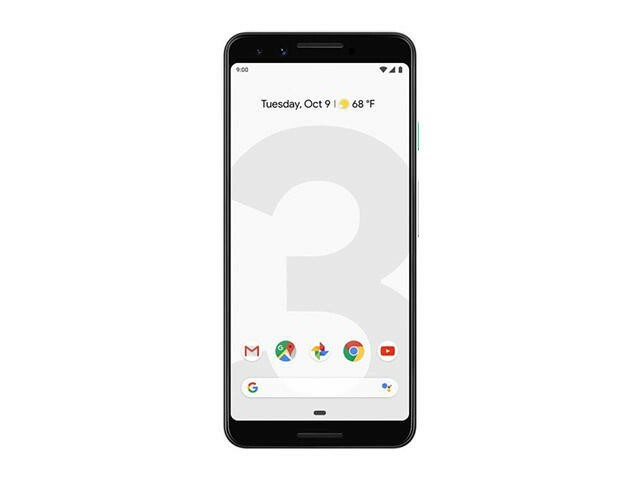 Google’s Pixel 3 and 3 XL are attractive flagships, but you shouldn’t risk flaunting them so freely. Both are susceptible to damage from every angle. Do the right thing by considering a screen protector. 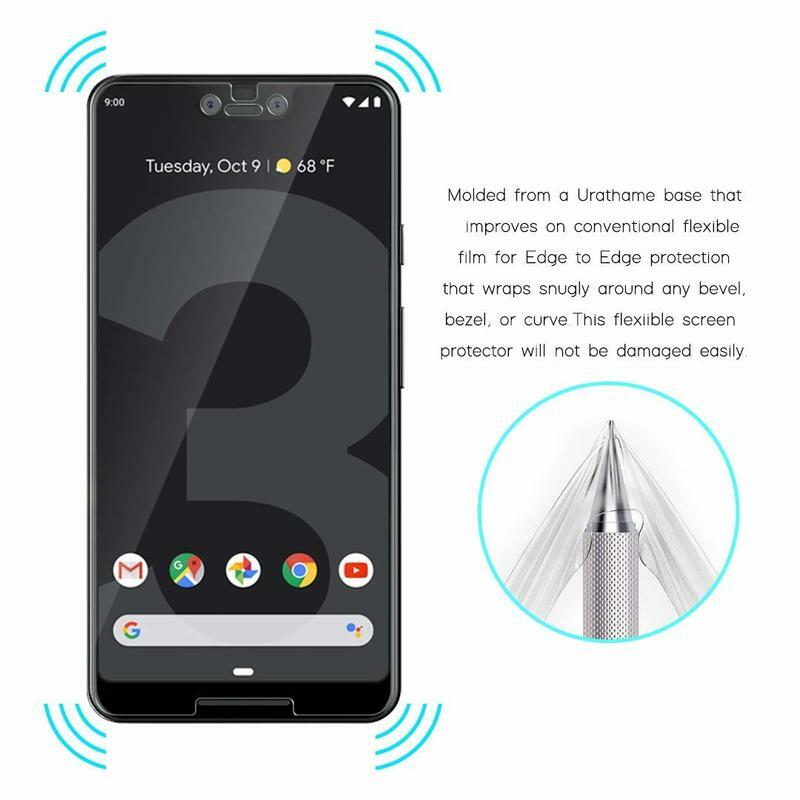 Whether you’re afraid cracks and scratches or just some smudges, there are accessories that can shield the spacious edge-to-edge screen on either model. 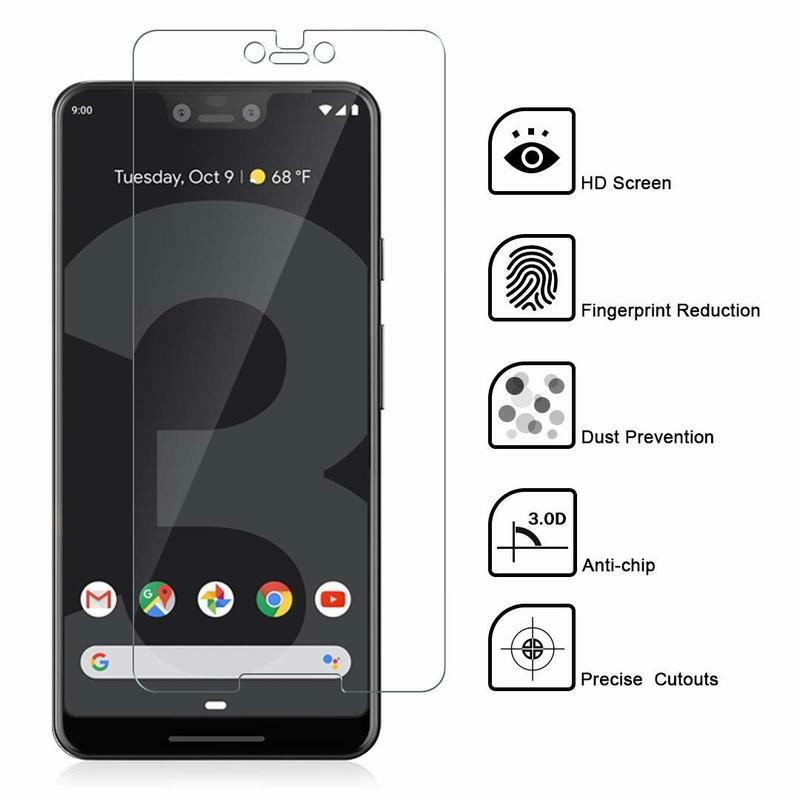 Here are some of the best screen protectors for Google’s Pixel 3 and 3 XL. 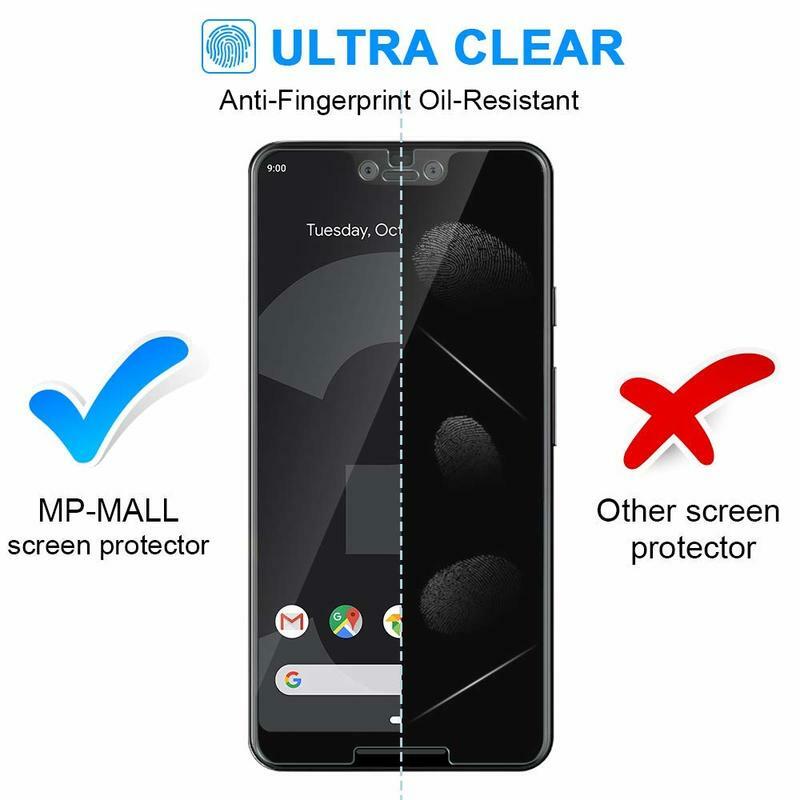 MP-Plus wants you to get the essential functions of a screen protector but not at an expensive price. 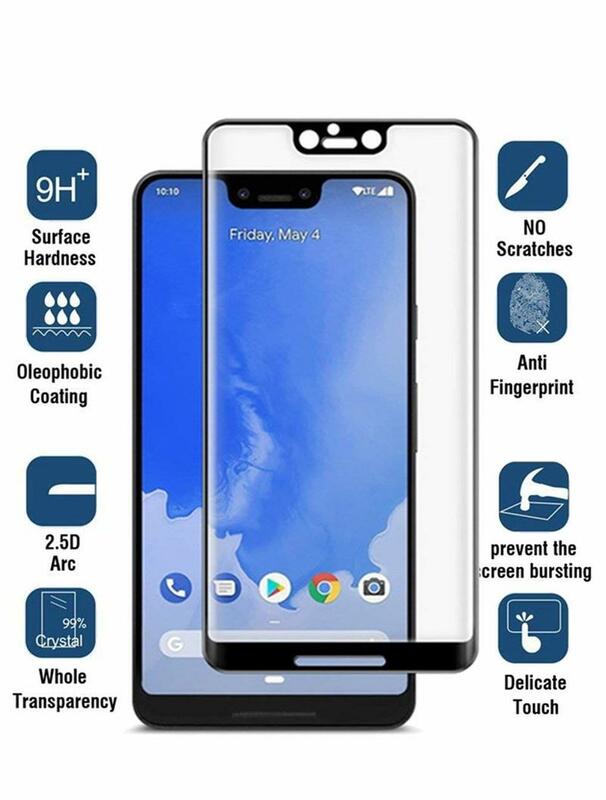 Its screen protector rejects bubbles, fingerprints, and scratches. What more do you need? There doesn’t seem to be anything missing, and that’s great for a multi-pack at $11. Since you’re getting a 3-pack, there’s plenty of longevity offered by MP-Mall. Plus, the brand doesn’t hesitate to help customers even after their three units are exhausted. 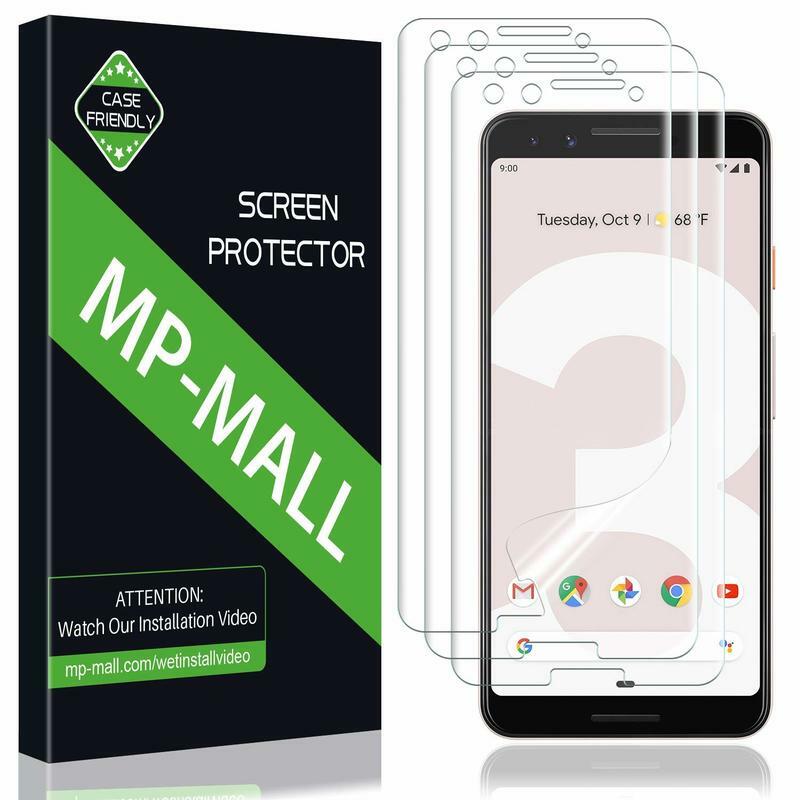 MP-Mall attaches a lifetime replacement warranty to this screen protector. If you’re not satisfied with the quality or run into an issue, get in touch and receive a fresh set. 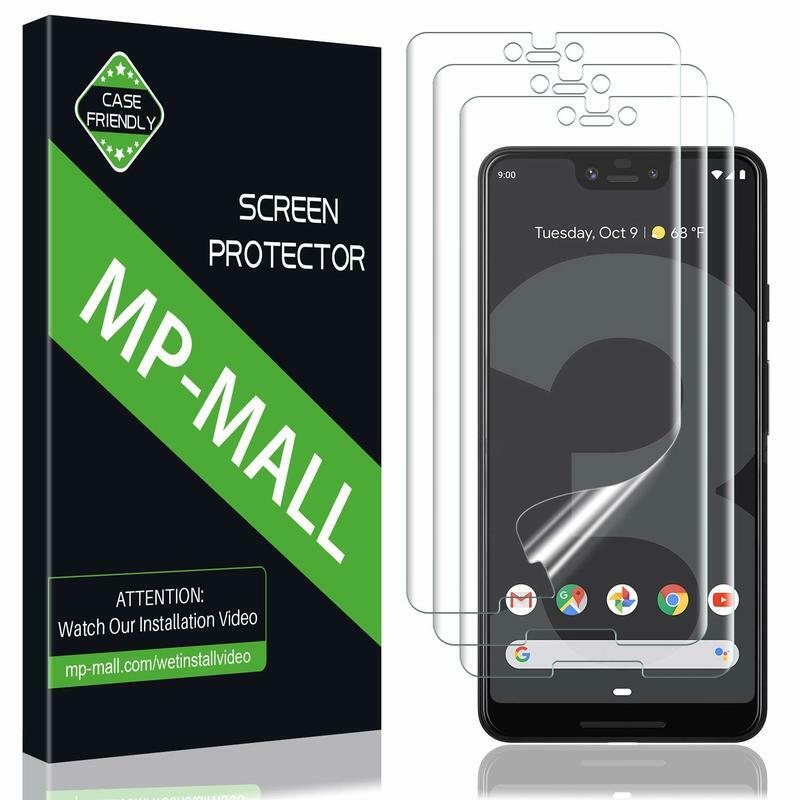 As for putting this screen protector on your Pixel 3, MP-Mall uses a simple wet install method. Spray the included solution on the screen protector right before its applied. Then you’ll press down and watch as it tightly secures itself on the display. 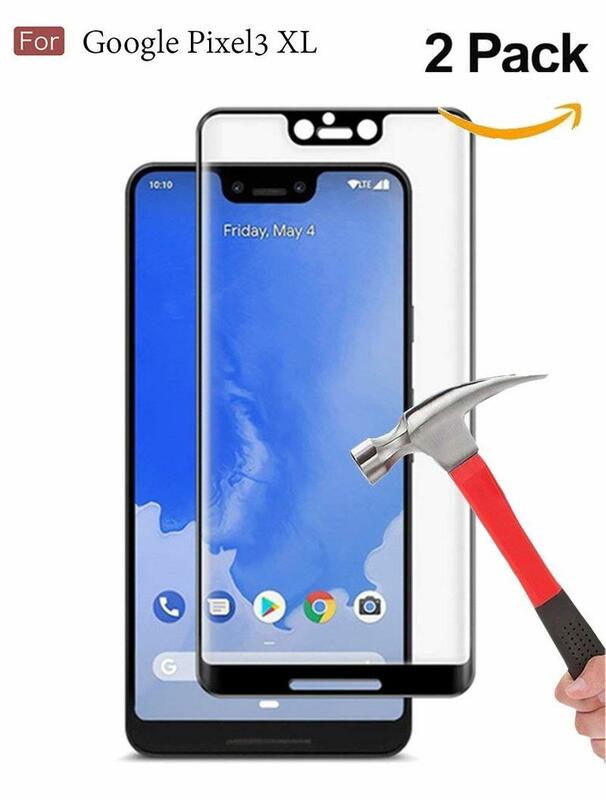 Now you Pixel 3 won’t feel the hurt after scraping on a rough surface. Despite its 0.18-mm thickness, there’s 9H hardness to maintain durability. 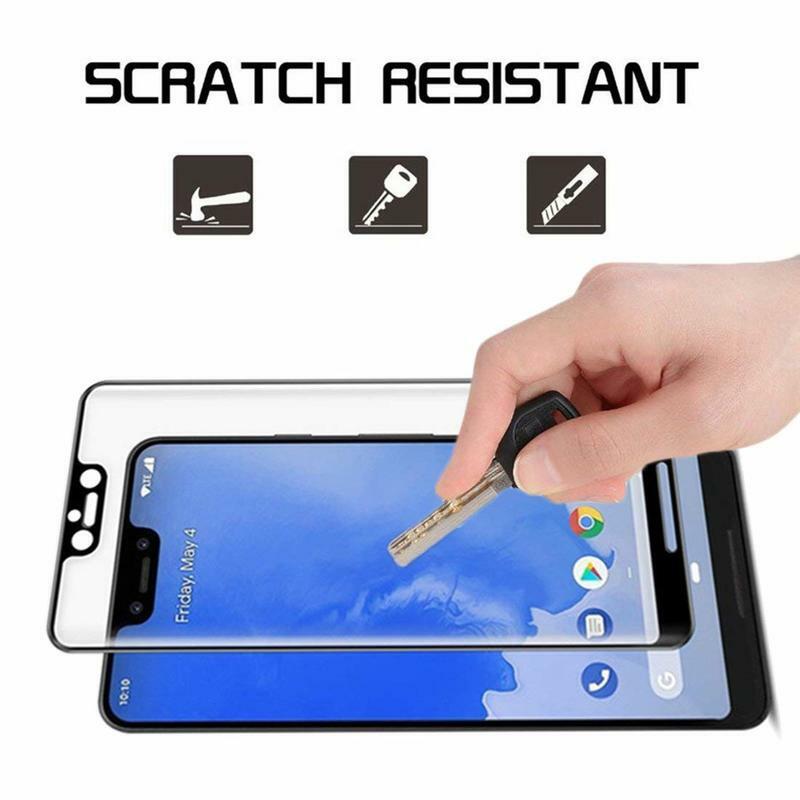 It’s scratch resistance that’s so necessary, and that’s exactly what’s featured on this screen protector from MP-Mall. 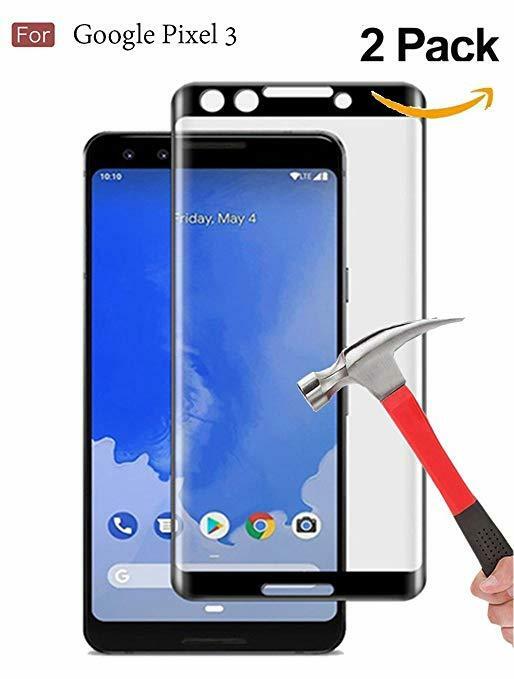 Sometimes you need a tempered glass screen protector for its enhanced strength. 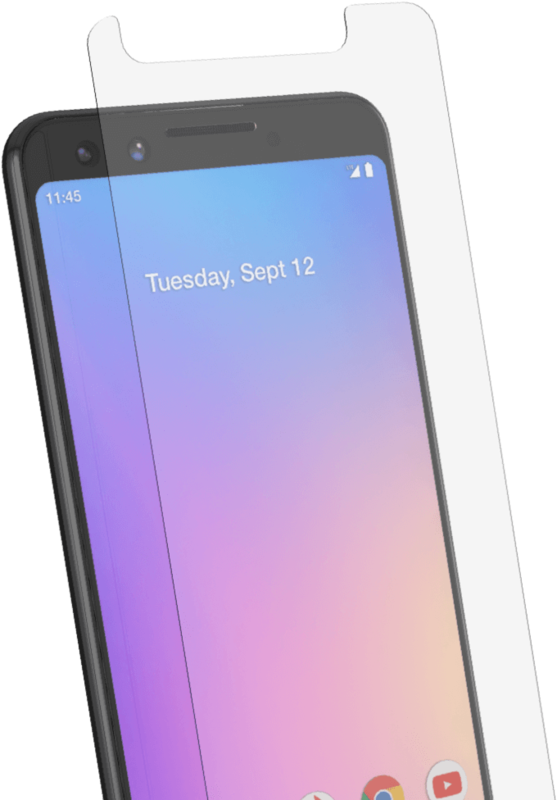 Wellci’s product has everything you want — 9H hardness, an oleophobic coating, 99% transparency, and a screen-hugging hold to stop the OLED panel from bursting into several pieces. 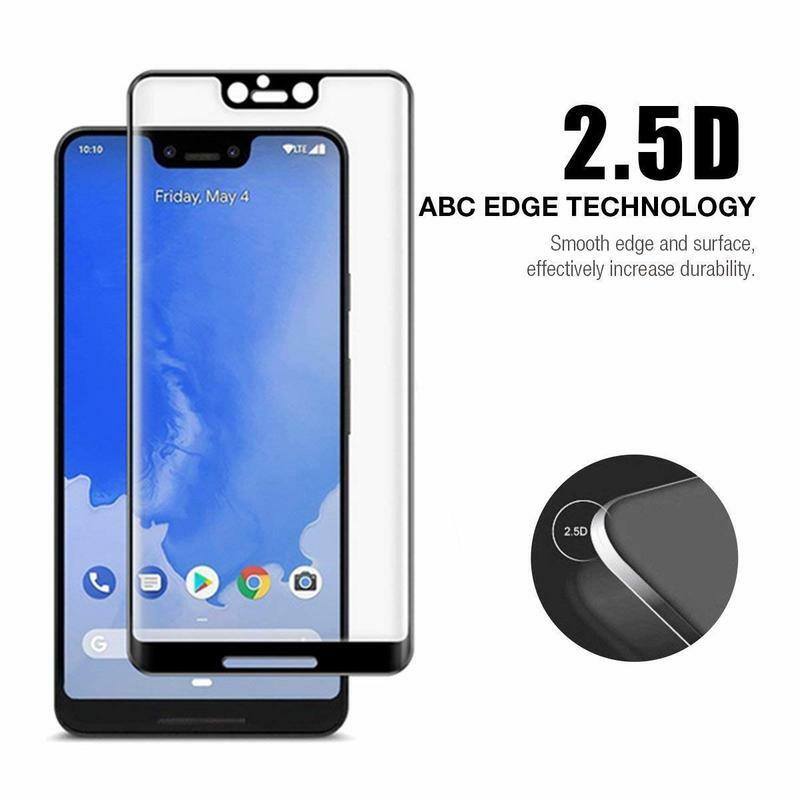 High-end brands are charging a lot for tempered glass-based units, but you don’t have to spend a lot of money for much-needed protection. 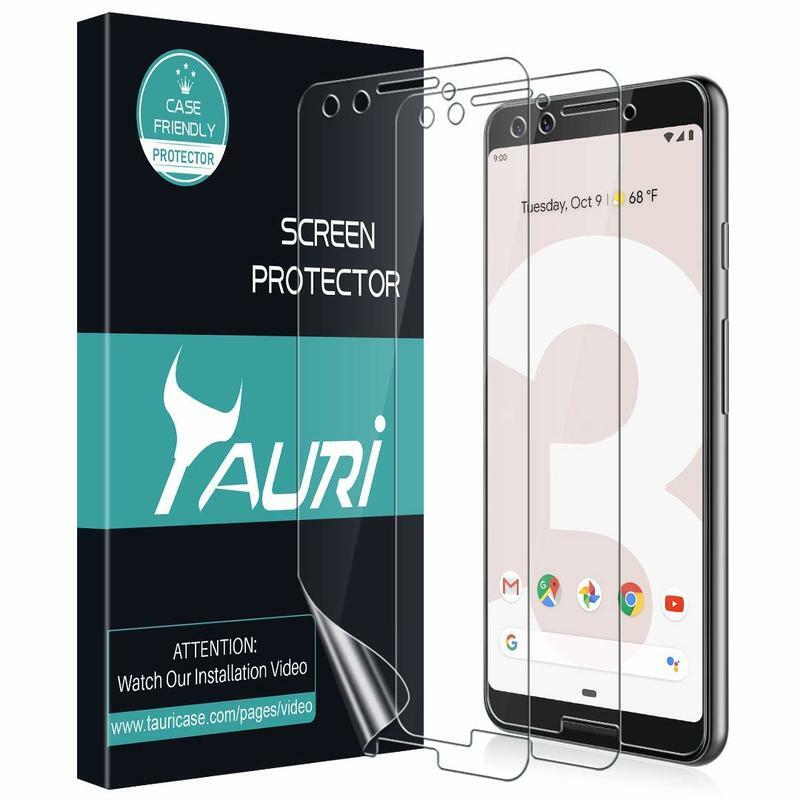 Wellci offers two premium screen protectors for $4. Seriously, you’re getting a duo of screen protectors for full coverage at $2/piece. That’s a value you probably can’t beat without sacrificing on the accessory’s quality. Wellci also has a 60-day replacement warranty. 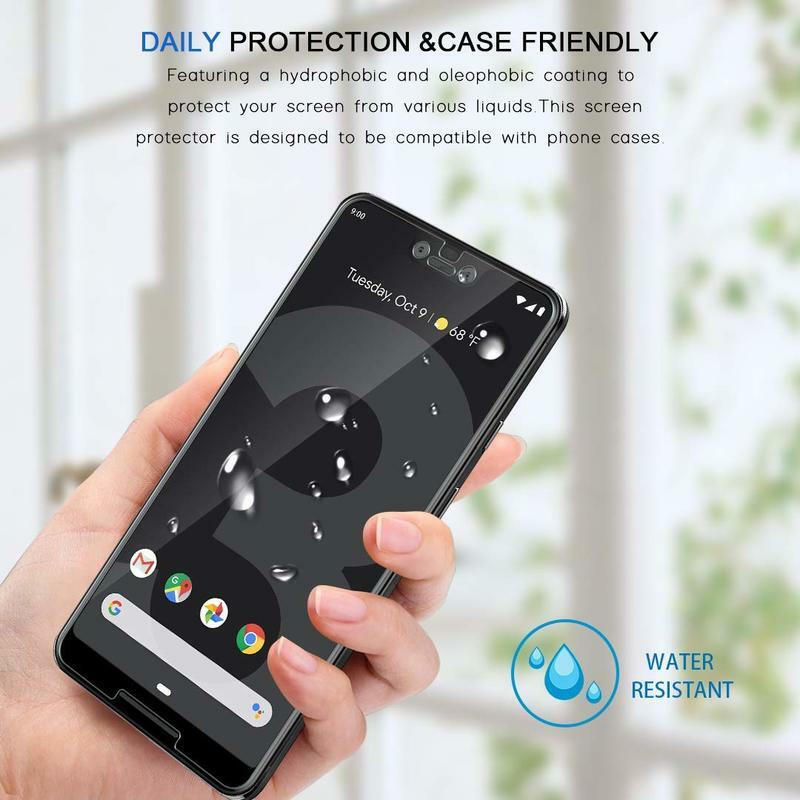 If the screen protector has unremovable bubbles from installation or just regular wear during normal use, get in touch with the brand’s customer service team. 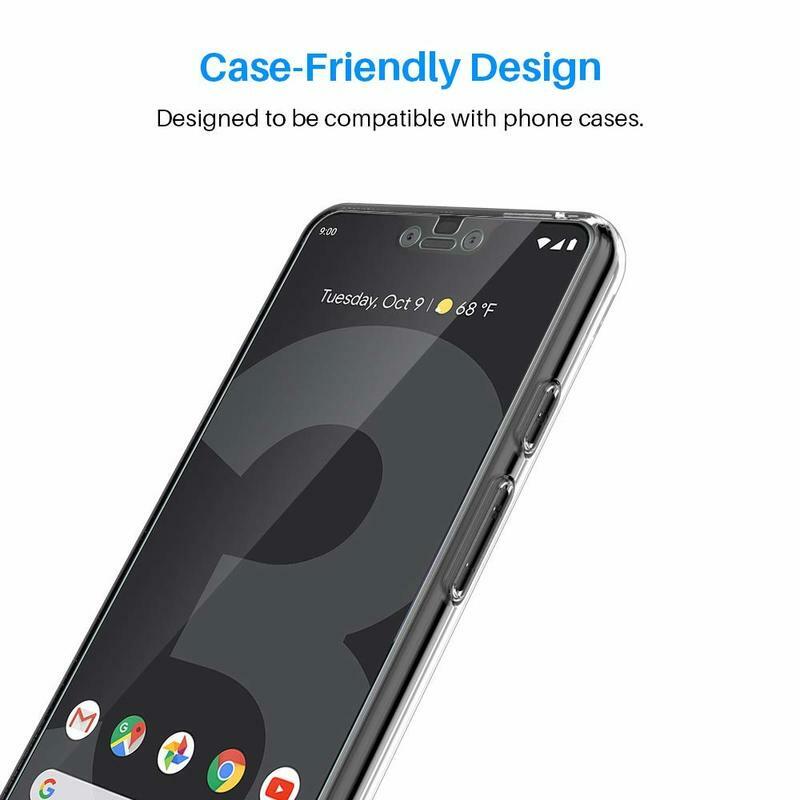 It’ll issue a replacement to keep your Pixel 3 shielded from life’s events. Don’t let the price of ZAGG’s InvisibleShield Glass+ VisionGuard screen protector scare you off. The technology is legit. Here, you get a filter for harmful blue light that contributes to eye strain, a chemically-strengthened construction to ward off damage, and 100% clarity for crisp vision. 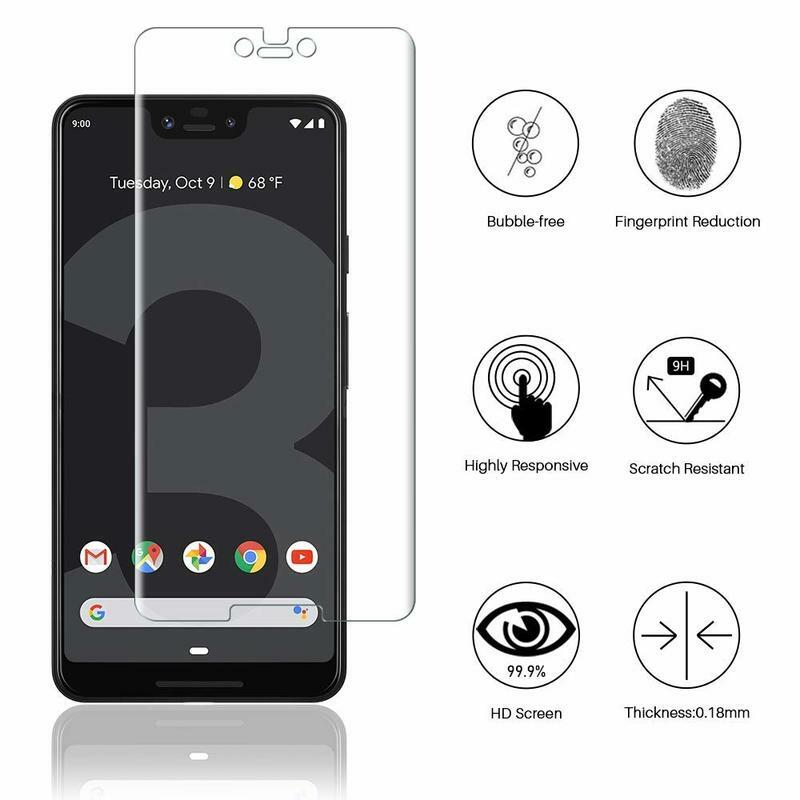 It may be expensive for a large number of consumers at $45, but the technology inside this screen protector could be worth every penny. Although a screen protector with tempered glass is wonderful for its durability, not everyone needs that. Just the basics are good enough for most people. 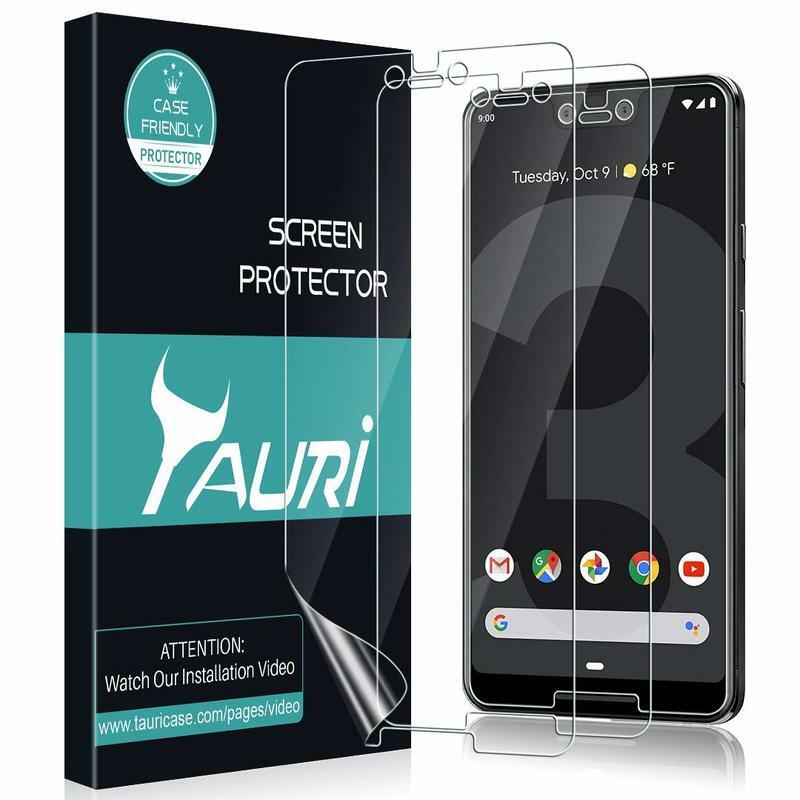 Tauri’s screen protector for the Pixel 3 will prevent fingerprints and dust from building up over time. Furthermore, the brand thew in a curve that hugs the display as well as precise cutouts for the perfect fit. Tauri thinks you’ll find it easy to install this accessory. During the initial application, spray enough solution for the screen protector to stick properly. If you notice any bubbles or a rainbow effect, apply more solution and wait for it to dry. 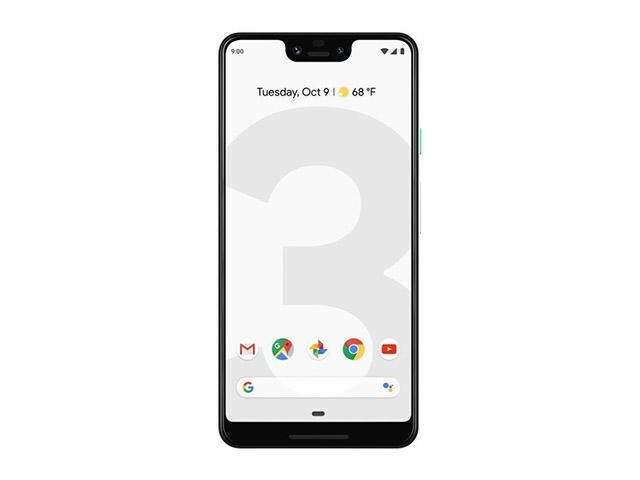 Now your Pixel 3 will look like there’s barely anything there.